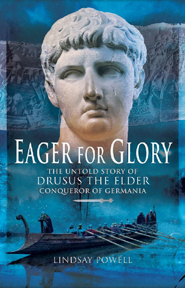 Thanks for that - I'd heard of Drusus but never knew his importance. Yes,thanks. I'll be looking for this book. I know of Drusus only through his mention as the father of Claudius.